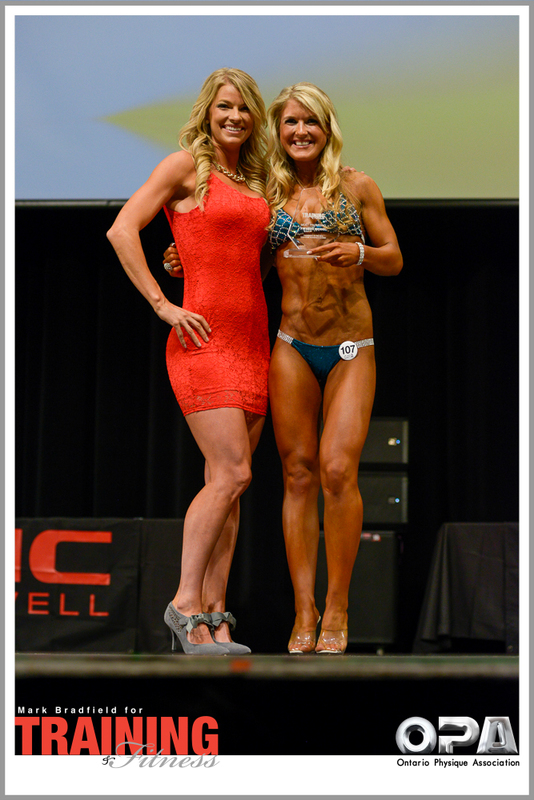 The 2014 OPA GNC Stephanie Worsfold Classic was held on Saturday, May 3rd in London, Ontario. 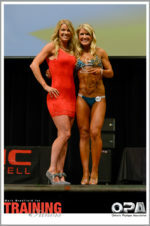 This event was a qualifier for the Natural Provincial Championships. 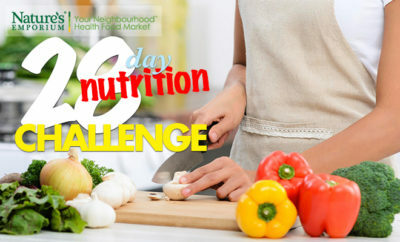 To order photos from this contest, please contact Liana Saadi-Louzon at http://www.lianalouzon.com.